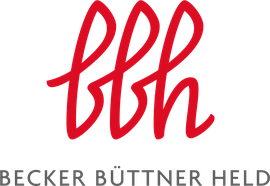 The IndustRE project, organised together with BBH the 26th BBH Energy Conference with the title "Renewable Energies & Flexible Industrial Consumption". 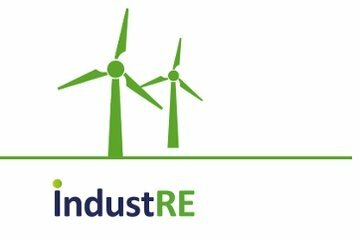 On the 4th of October 2017, the IndustRE project was presented at a special session of the European Utility Week called Commercial and Industrial Energy User Days. 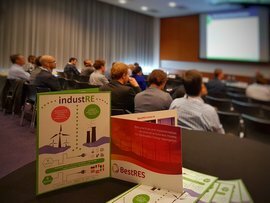 The BestRES and IndustRE Consortia organised jointly the workshop “Enabling PV integration by delivering flexibility to the energy market” in Amsterdam on 26th September 2017, on the occasion of the EU PVSEC, the European PV Solar Energy Conference and Exhibition. 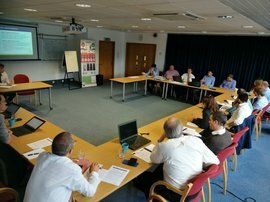 A workshop was organised on the 30th of June 2017 in London (Imperial College) focusing on the use of flexibility in industrial electricity demand as a means to lower the cost of energy for the industry, while contributing in developing a cleaner and more secure power system. 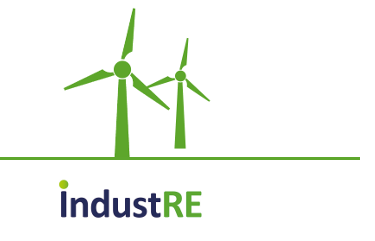 The IndustRE project in collaboration with Leonardo Energy has offered several webinars over the past months, where the project results were discussed. Access all webinars here for free. 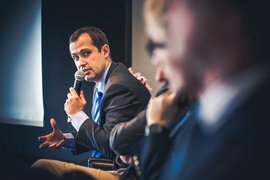 IndustRE co-organised with IFIEC, SEDC and ECOFYS a session at the policy conference of EUSEW 2017 with the title: "Engagement at scale — the role of industrial energy users for a successful Clean Energy package". For more information visit the EUSEW website. There was a session dedicated to the IndustRE project at the 1st Smart Energy Summit on the 6 April 2017 in Brussels. During that session there was discussion on how policy decisions affect the feasibility of business models for valorising the flexibility of large industrial electricity users. You can download a document with the highlights of the event. 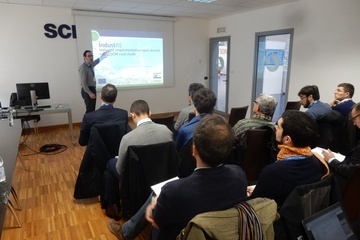 On the 23 of February 2017, the IndustRE project organised an event at the premises of the project partner SCM in Rimini, Italy. The focus was on the application of the methodology that has been developed for assessing the amount of flexibility available and the income that can be generated when activating it in line with the different business models proposed by the project. In addition ot the project results, the Italian utility Enel provided their veiw on the market developments for flexibility. The 2nd IndustRE Stakeholders Workshop took place in Brussels on the 12th of September 2016. The project has produced key reports on business models and policy recommendations to stimulate industrial demand response. These are very timely in the context of the ongoing EU Market Design reform. Additionally, model contracts and a methodology for optimal valorization of flexible electricity demand in industry were presented and debated.